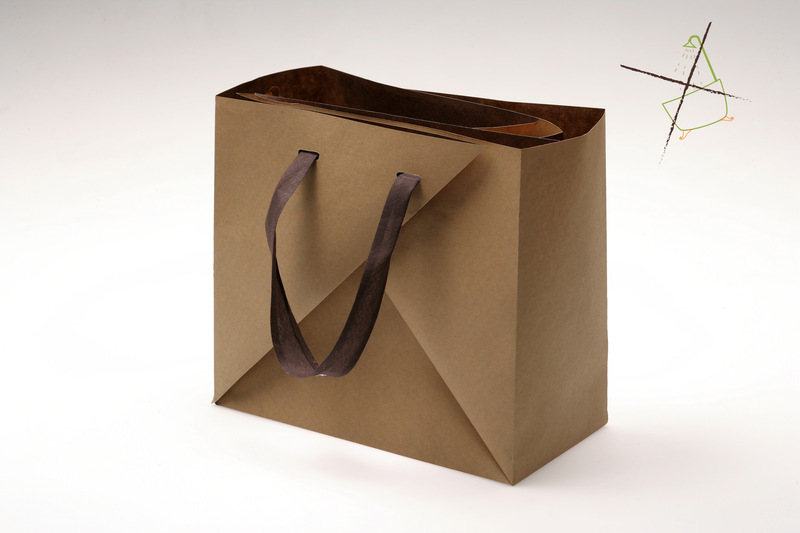 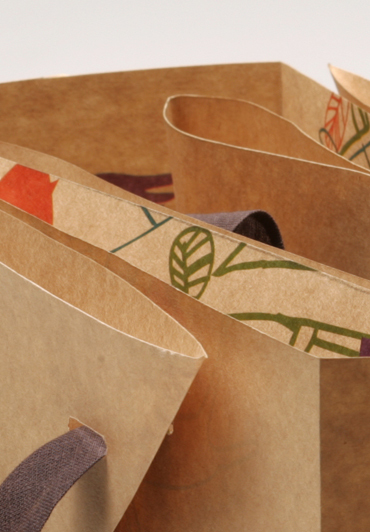 The Bigabaga bag is a response to the environmental problems associated with paper bags. 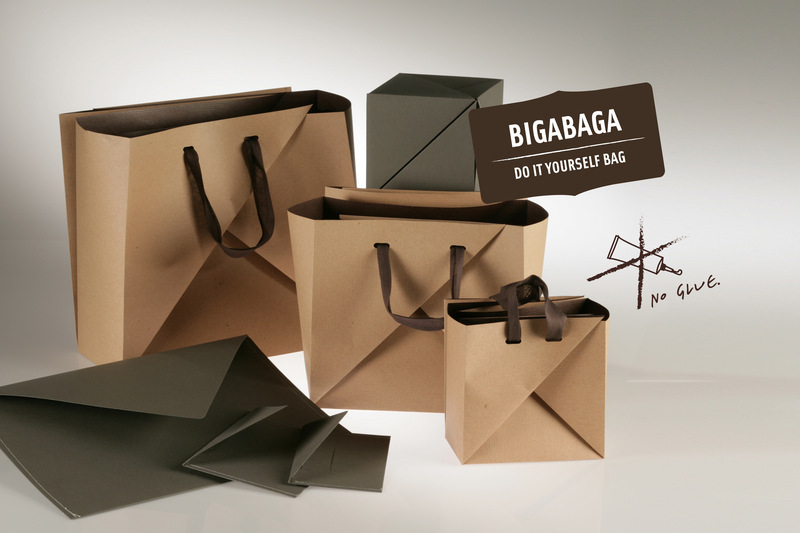 Bigabaga is put together without glue: a piece of recycled paper with preset folds is made into a bag, as in origami. 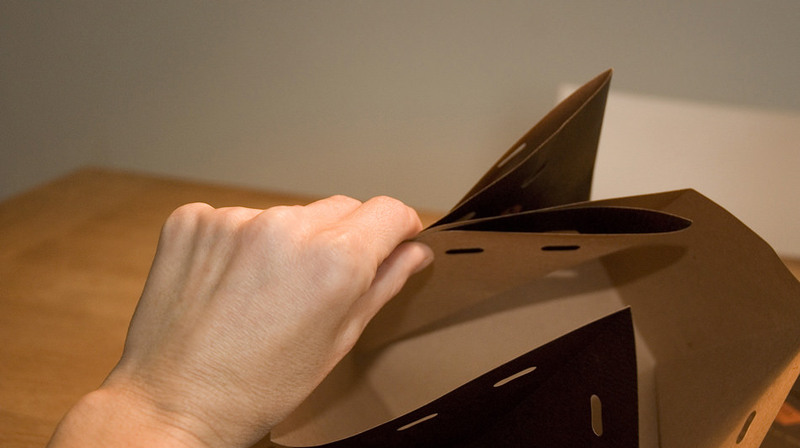 A diagram printed on a bag shows how to fold it. 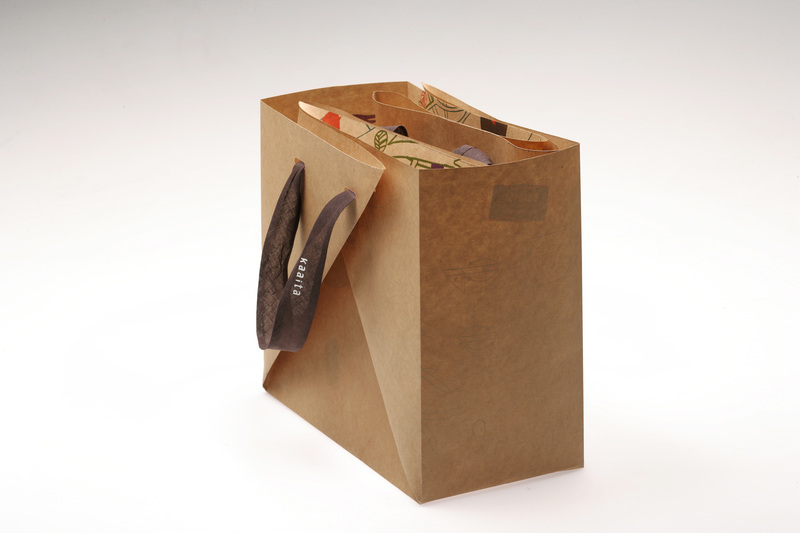 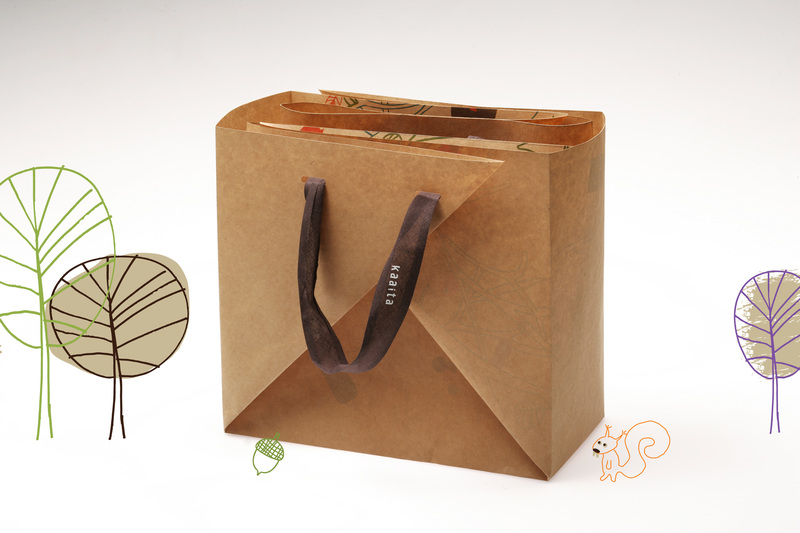 Developed for Kaaita company as packaging for their products, the bag is also available as a separate product in itself.